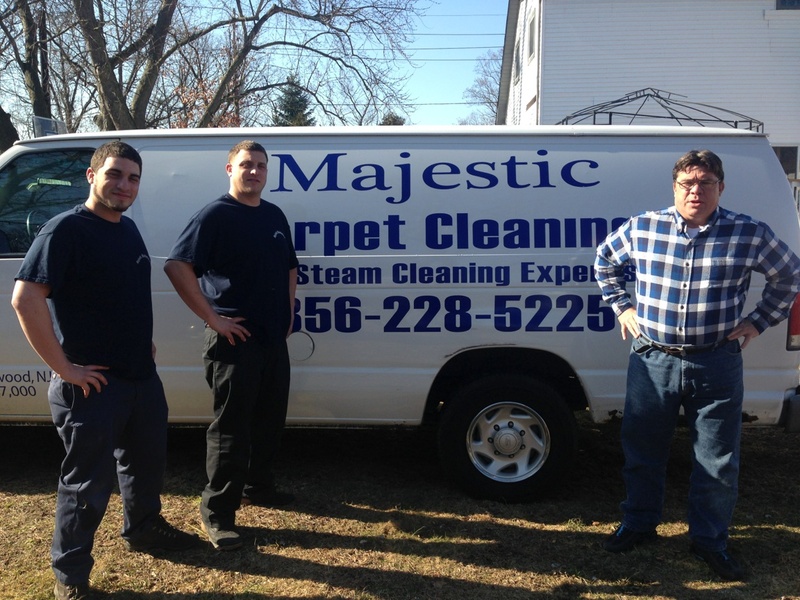 One thing to consider about professionals is that they have been in the business for long enough to gain the required experience, which allows them to clean your carpet in the best way. You should take advantage of such an experience to have your carpet cleaned efficiently to get rid of any contaminants in it. Another main reason for hiring professional carpet cleaners is that they dry your carpet after cleaning it so that conditions will not be conducive for mold growth. Many homeowners saturate their carpets with water in the name of cleaning them, without knowing that they are encouraging the growth of mold and mildew. Avoid getting yourself in such a situation by hiring professional carpet cleaners. As much as vacuuming is advisable since it helps to get rid of most of the dirt and dust, some of the allergens still remain deep inside the carpet, since regular vacuuming will not get rid of them. That is why hiring professional carpet cleaners is advisable, since they use methods that help to get rid of such allergens, and hence clear the air so that people who suffer from issues such as asthma get relieved. Have you ever asked yourself how much time you would take to clean your carpet if you were to get similar results to those of a professional? Do you have all that time? I bet you don't, which is why you need to hire a professional carpet cleaner as they will save your time and money since you won't have to buy expensive cleaning products that may not be as effective as you may have expected. Do you know that proper cleaning of your carpet can increase its durability so that you get to utilize the carpet longer? Well, if you didn't know, now you know. Let's consider a situation where you use a lot of water to clean your carpet, but it doesn't dry to the required standards. A repeat of such practices will eventually destroy your carpet, such that it becomes totally unusable. Such problems are not worth the small amount of cash you'll have saved, since your carpet may be more expensive. Decide to be on the safe side by hiring professional carpet cleaners in Moorestown NJ, to avoid such cases. In conclusion, the above are the main reasons why you should hire professional carpet cleaners. Make sure that you get the best cleaners by doing some research, and not relying on only a single source of information. This way, you'll have a happy home and comfortable occupants.